I know I haven't been posting much lately. 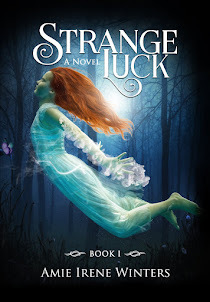 I'm in the final writing stages of Book III in the Strange Luck series (A Darling Secret). 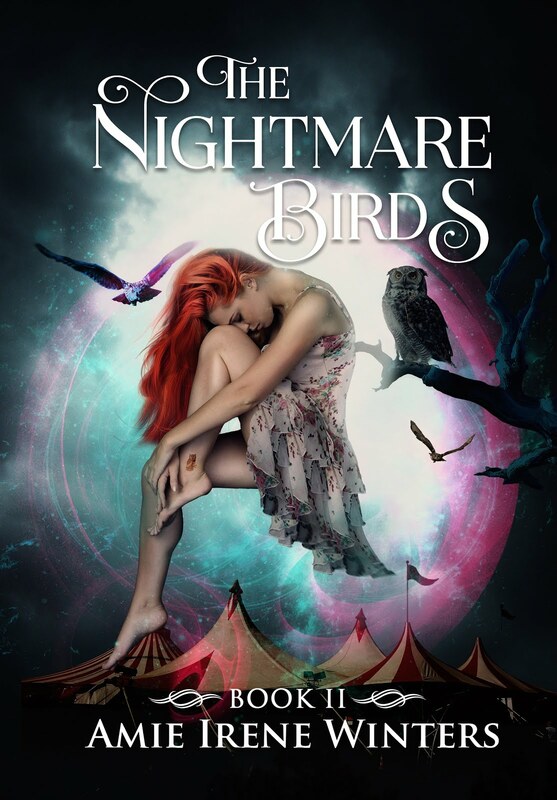 As of this week, I'm pleased to report that I've officially surpassed the length of The Nightmare Birds. If all goes well, the book will be finished by the end of the month. Woot! 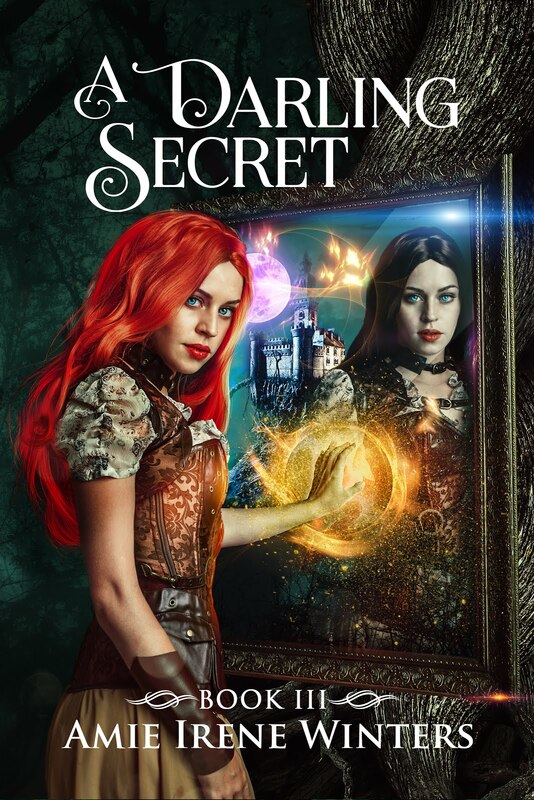 I'm so excited that the series will be coming to a close soon, and that Daisy will finally discover her true self, but I'm also quite sad that it will be over. :( I've really enjoyed getting to know these characters and sharing their stories. It has been SOOOOOOO much fun writing these books and creating these worlds. I don't know what I'm going to do with myself once it's over. 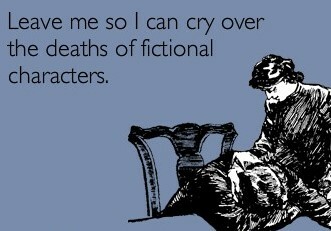 Is it weird that I grieve over my own characters?? ?